Saturday 30th June 2018 - Boat Party Cruise. 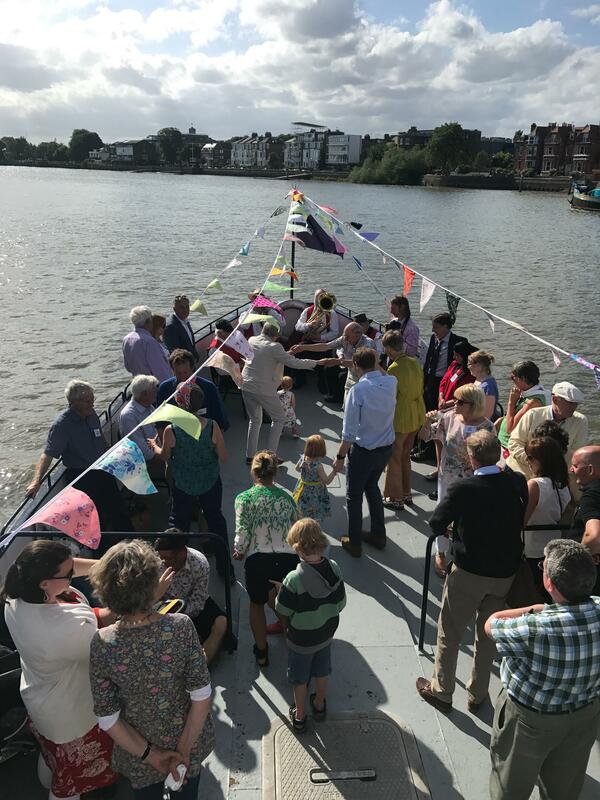 Thames Party Boats offer personal and corporate boat hire. We also hold regular ticket parties. Join us today for one of our boat party events in London. Christmas Parties and New years Eve on the River Thames. Saturday 30th June 2018 - Boat Party Cruise. Whether your celebrating a birthday, anniversary, on a stag or hen party or simply just looking for weekend drinks with friends we've the perfect location! The River Thames for a Boat Party. Take advantage of our 2 fully licensed bars and upper deck where you can dance the night away to some of the best tracks around from our resident DJ. We also have a downstairs saloon and large open front deck where you can see all the stunning sights of London. Either way, all of our 3 decks will guarantee you the best views. *Club Entry available on request.